Local author Mark Pryor has a new Hugo Marsten mystery out today! 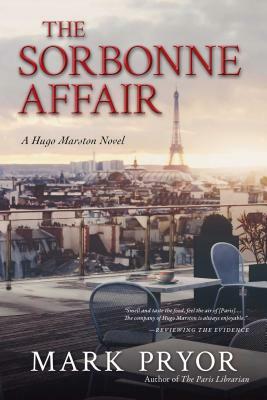 In The Sorbonne Affair, Marston comes to the aid of well-known American romance author Helen Hancock, who has discovered a hidden camera in her room at Paris’ Sorbonne Hotel. What begins as a surveillance affair explodes into a murder investigation when the hotel employee believed to be responsible for hiding the camera is found brutally murdered. At the same time, Marsten must deal with a shadow from his past that could threaten his contented life in Paris. Don’t miss the even with Mark Pryor, James Ziskin, and Traci Lambrecht this coming Saturday, August 26th at 6PM when these best-selling authors get together to discuss the scene of the crime in a panel here at BookPeople! 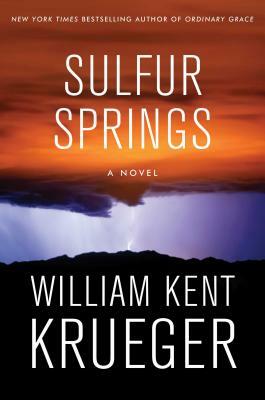 In the latest from William Kent Krueger the Irish and Anishinaabe Indian PI, Cork O’Connor, must go to Sulfur Springs, Arizona to find his missing stepson. In an environment the antithesis of his Minnesota home, Cork’s search puts him in the middle of a cartel war along the Mexican border. 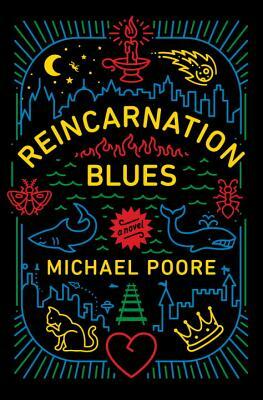 A standout novel in a highly acclaimed mystery series, you won’t want to miss Krueger’s event Wednesday, September 13th at 7PM! 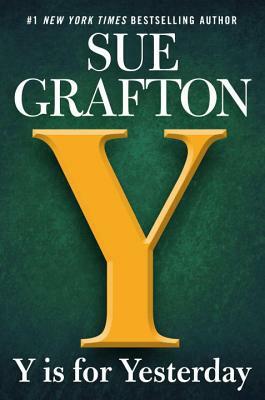 The latest in the Kinsey Millhone Alphabet series, Y is for Yesterday is the much-anticipated new novel from Sue Grafton, and it’s out today! The most disturbing case report yet from the Kinsey Millhone series, Y is for Yesterday follows the complicated murder of a young private school student in California, 1979, and the repercussions that follow ten years later. With only one book left in the series, readers will be wishing there were more letters in the alphabet! From the acclaimed author of The Boy in the Striped Pajamas comes a sweeping new saga about Ireland in the 1940s through the eyes of one ordinary man. His adoptive parents tell Cyril Avery that he is not a /real/ Avery…but if he’s not an Avery, who is he really? 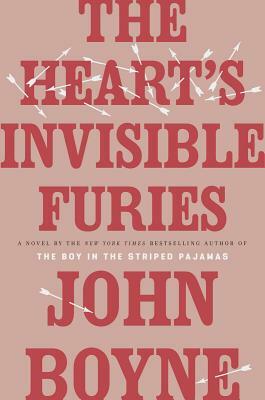 The Heart’s Invisible Furies has been causing quite a stir in the book world and we’re so excited that it’s finally out! John Boyne’s latest promises to be everything–with laughs and tears and the great redemptive power of the human spirit. 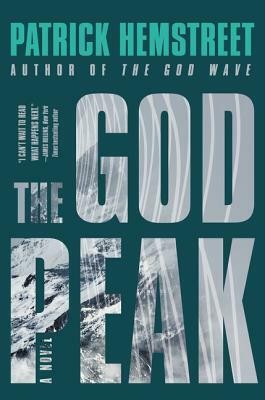 Patrick Hemstreet’s thrilling techno-science epic began with The God Wave, a high-octane sci-fi debut featuring neuroscientists playing God. But what happens when, in The God Peak the science backfires and the superhumans who were meant to save the world instead take it hostage, threatening to annihilate all of humanity? Lauded for his attention to real science, Hemstreet is highly praised for the chilling alternate reality his novels suggests–if you’re going to get into a brand new series this year, this should be the one! 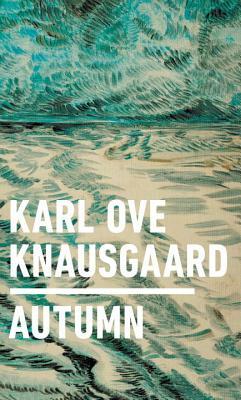 From Karl Ove Knausgaard, one of the modern masters of observation and introspection, comes a new autobiographical quartet. 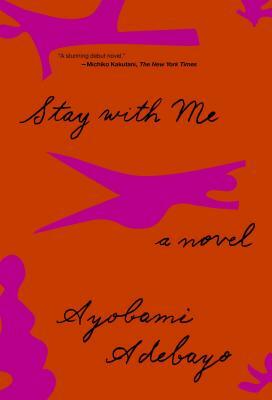 Autumn begins and is interspersed with letters to an unborn daughter, followed by short precise essays written with mesmerizing intensity on the natural and material world. Translated from Norwegian by Ingvild Burkey and enriched by beautiful illustrations from Vanessa Baird, this new work from Kausgaard will be one to read, read again, and store in a coveted spot on your favorite bookshelf! 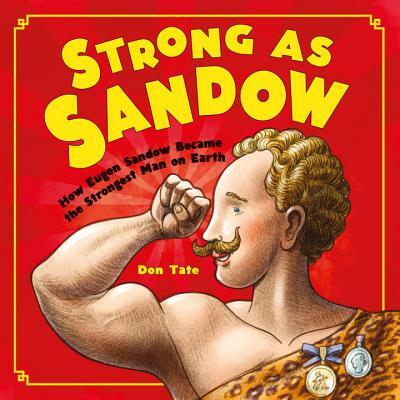 Don Tate’s latest is an incredible look how Eugen Sandow went from being a frail and sickly child to the strongest man on earth–while we always love Don Tate’s illustrated marvels, this one clearly holds a special place in Tate’s heart since he used to compete in natural bodybuilding once upon a time. Sandow’s story is one of perseverance, determination, and inspiring transformation and we’re so excited that it’s out! Since 2012, Girls Who Code has taught computing skills to and inspired over 10,000 girls across America—and they’re just at the beginning of their mission to close the gender gap in tech. 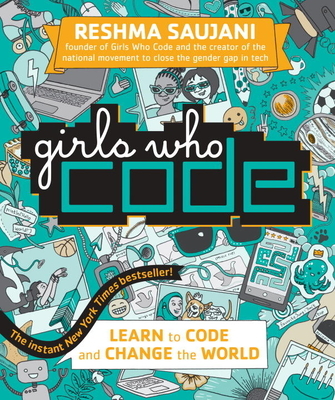 Part how-to, part inspiration, and all fun, this graphically illustrated book by Girls Who Code founder Reshma Saujani proves to readers that coding is truly for everyone. 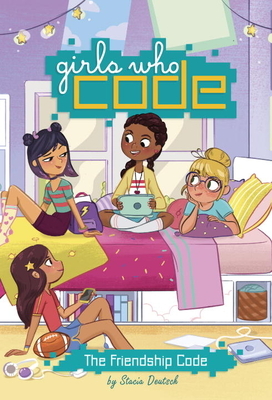 Bursting with dynamic artwork, down-to-earth explanations of coding principles, and real-life stories of girls and women working at places like Pixar and NASA, Girls Who Code will show girls how coding skills are relevant to their lives, no matter their interests. Think you’re not a computer science person? Think again—once you read Girls Who Code, you’ll be itching to create your own apps, games, and robots to change the world! What if the Babysitter’s Club were a coding club instead? School has started again and Lucy is most excited for coding club–she’s got the perfect idea for a new app and she’s itching to make it work. 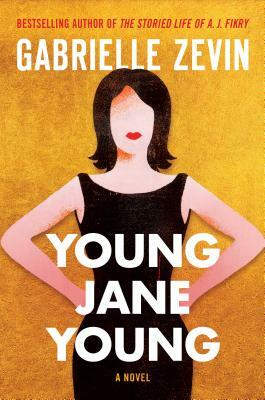 Her plans get more than a little derailed at the very first meeting–her ex-best-friend is there, along with a cool seventh grader she’s too nervous to talk to, and a new girl no one knows anything about. But when some mysterious notes written in coding language turn up, the girl gang up to solve the puzzle and maybe the secret behind friendship. 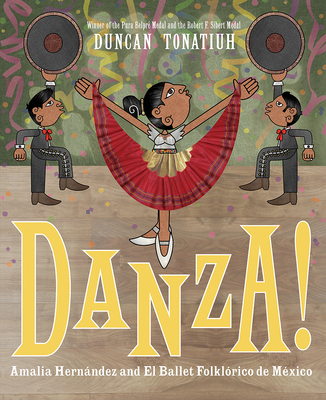 Eugenia says “thank god for Duncan Tonatiuh!” We’re so excited that his latest DANZA! is finally here–chronicling the life of Amalia Hernández and her journey to found El Ballet Folklórico de México, this new picture book is filled with his amazing illustrations and the true story of a brilliant dancer and the highly acclaimed dance group she built, which tours internationally to this day. Arriving just in time for the 100th anniversary of Amalia Hernández’s life, DANZA! truly is a celebration!